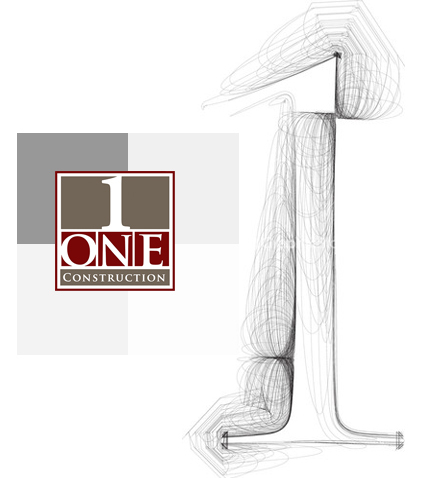 One Construction is committed to providing high quality products through quality professionals. Our success is built on our commitment to the core concepts of respect, trust and integrity. We understand that behind every successful job is a good solid relationship. Our formula is simple – We don’t stop until you are happy. 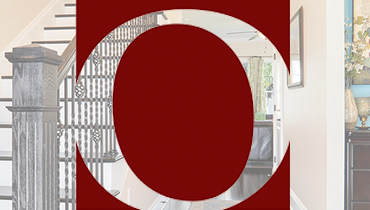 One Construction is a Louisiana based custom home builder and renovation construction company. 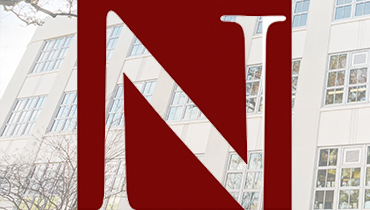 We offer a diverse portfolio of projects ranging from new construction homes, community development housing, custom addition and renovation and commercial building. We are a professional company with modest beginnings, having grown from a one-employee shop to a multi-faceted company with a full service professional staff. We offer a broad array of professional services including professional estimators, construction coordinators, field supervisors and in-house millwork staff. 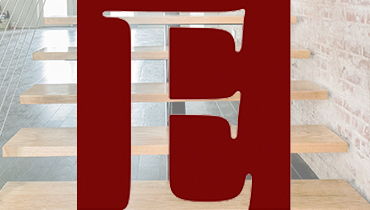 We service both residential and commercial projects and understand what it takes to achieve a high quality product. Regardless of the project size, we are committed to meeting your needs. At One Construction, we guarantee a one-on-one personal relationship with your builder so that, together, through communication and mutual respect, we can achieve high quality results.